This article is a bit overdue, mostly because the New Year and CES 2014. But that doesn’t mean the winners of the Country Cup shouldn’t be celebrated! 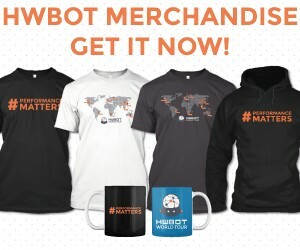 The Country Cup series is an annual competition hosted by HWBOT. 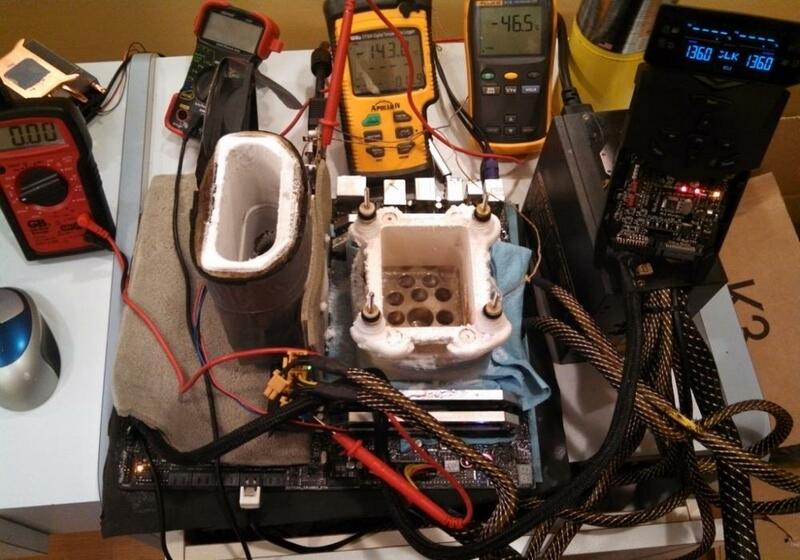 Many consider the Country Cup the World Cup of overclocking as it is the only country-based overclocking competition. Unlike for example the FIFA World Cup, the competition features not just the elite of every country, but is open for everyone to contribute. In fact, the competition mostly revolves around finding compatriots to participate and the right hardware. 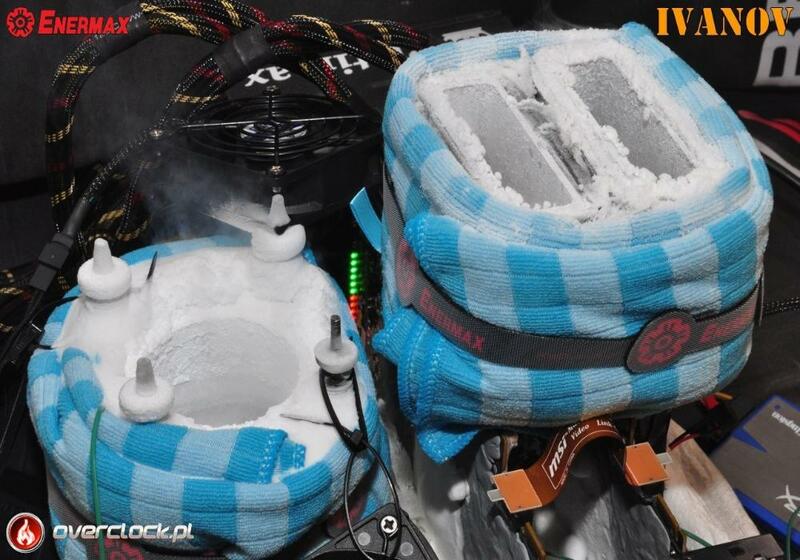 The 2013 edition turned out to be the largest ever online overclocking competition with over 400 overclockers from 40+ countries participating. 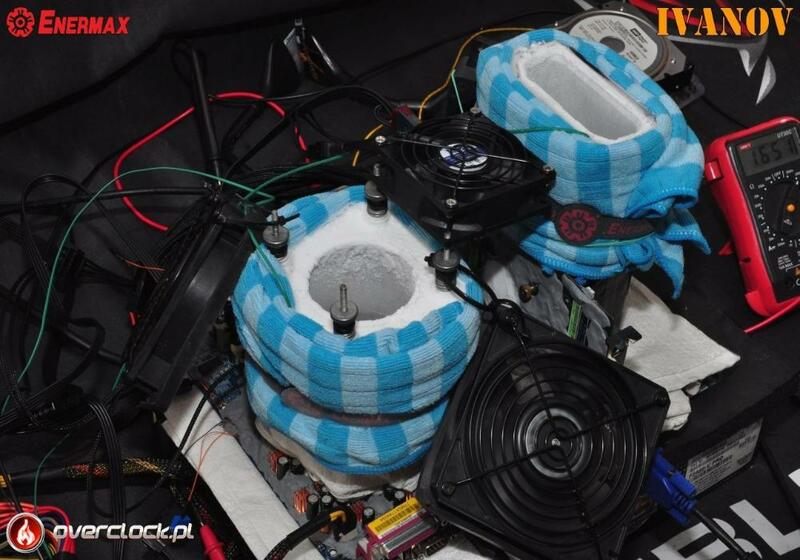 After a battle of almost two months Australia can call themselves World Champions of overclocking, at the expense of runner-ups Germany and Indonesia. This year’s edition was spread out over November and December. Starting from Nov 1, the countries had a month and a half before the first stage ends. 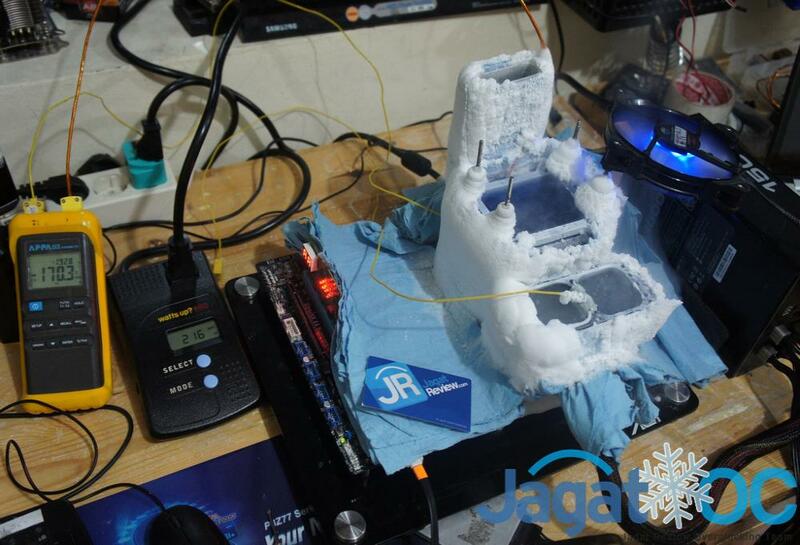 The first stage featured the SuperPI benchmark and an imposed CPU clock frequency limit of 4GHz. The countries were ranked by the average time if the seven best scores. Note that the seven scores had to be submitted by seven different people, and using systems with seven different CPU sockets. 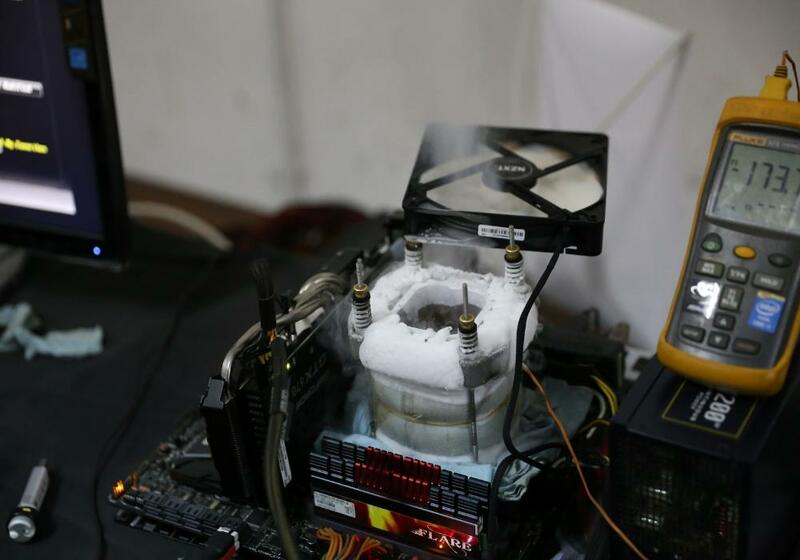 Indonesia won the stage, because they found a couple of high-performance notebooks and combined that with excellent overclocking results. Four days later the next three stages close. Stage 5 featured AMD FX CPUs and the Aquamark benchmark. The teams had to use five different AMD FX systems to acquire the average score. Just like the two other stages, Stage 5 required five different people to contribute to the country average. Germany won this stage, before France that came in second. 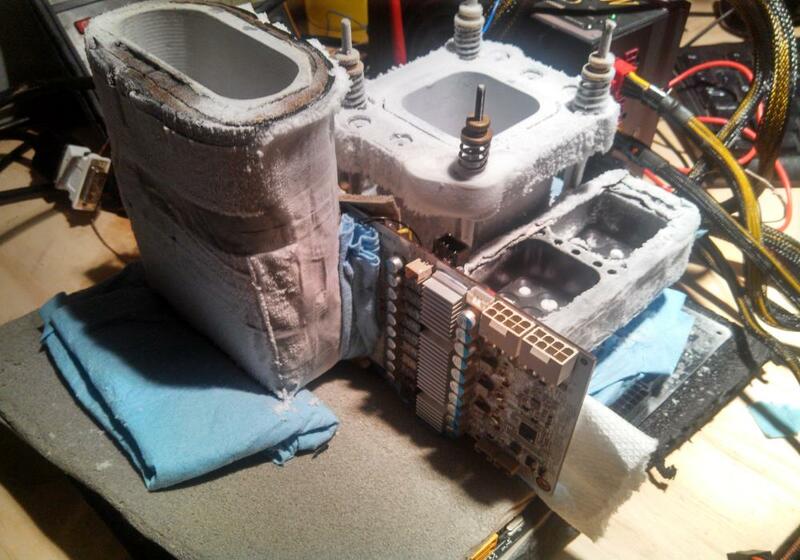 Stage 6 was all about AMD APUs and the new Catzilla benchmark. The key to success for any APU based 3D benchmark is of course system memory. 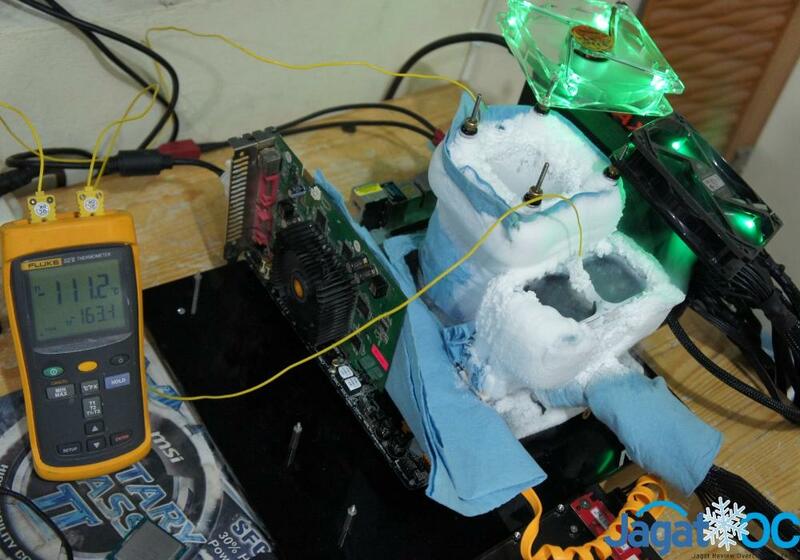 As it turns out, unlike the Intel motherboards who are tuned for overclocking, many of the APU motherboards are not build with extreme overclocking in mind. A lot of participants complained about blowing up boards (and APUs). Indonesia won this stage, before Bulgaria and France. 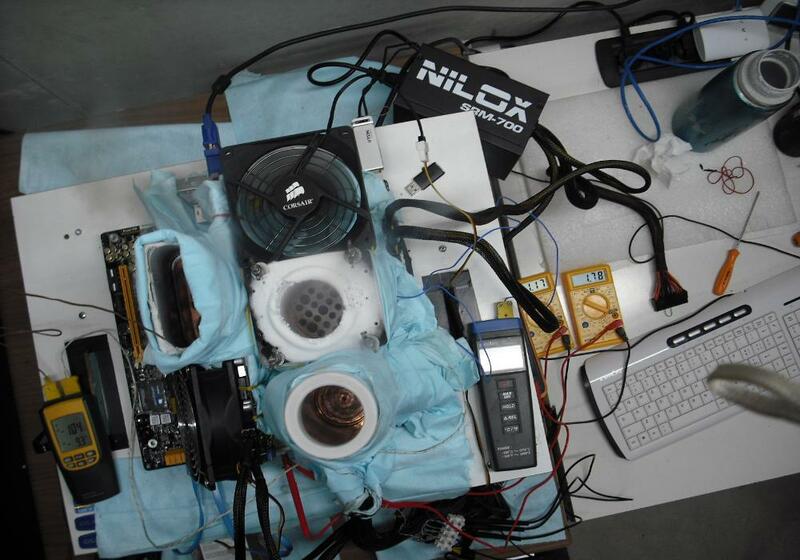 Stage 7 featured a lot of legacy hardware, as the teams had to use five different videocard sockets to complete the score. Of course you know PCIe, AGP, and integrated, but for this stage the teams had to figure out the best PCI and Hybrid configuration. Especially the latter turned out to be a real hassle, as the Hybrid configurations never were very popular. This stage was won by the later winner Australia, followed by Germany and Indonesia. A couple days later, three more stages closed. The points for each stage winner increased from 20 for stage 8, to 30 for the next three closing stages, to 40 for these three stages. The stakes are higher, tension rose. Stages 2 tor 4 featured respectively Core i7, Core i5 and Core i3 CPUs. In total, three people had to submit each with three different systems to complete the average. 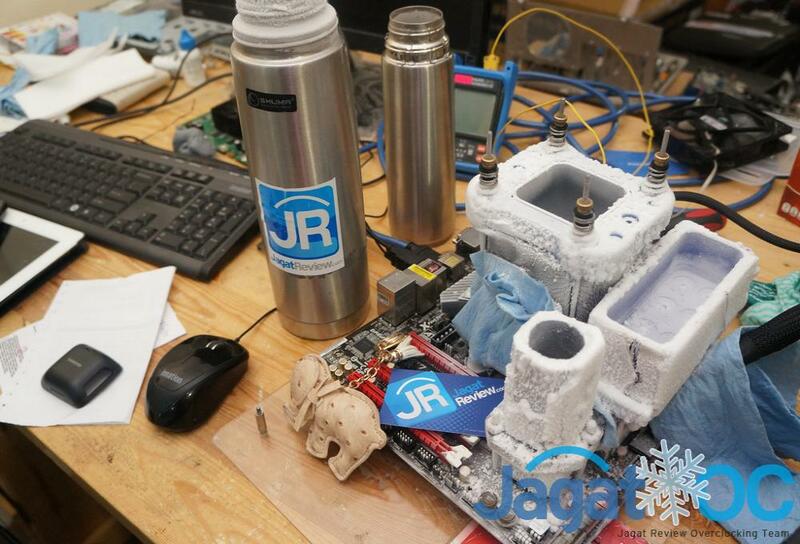 In Stage 2 the teams had to compete using a Core i7 based system and an Nvidia based single gpu graphics card. Three scores were required, and the Nvidia GPU selection was limited to GTX 670, GTX 570 and GTX 470. Stage 3 was very similar of set up. Again three scores with three different graphics card configurations were required, but now only Core i5 CPUs were allowed. In addition, the graphics card selection was limited to one dual gpu configuration with a Radeon HD 6000 series card, one with the HD 5000, and one with an HD 4000 series card. Dual GPU means that you can either opt for a single videocard with two GPUs, or two videocards with one GPU. Stage 3 was not a 3D stage, but featured HWBOT’s in-house developed benchmark application HWBOT Prime. The main difference between this and the two other stages is of course that Intel does not have an overclockable K-sku CPU in the Core i3 or Pentium product line. 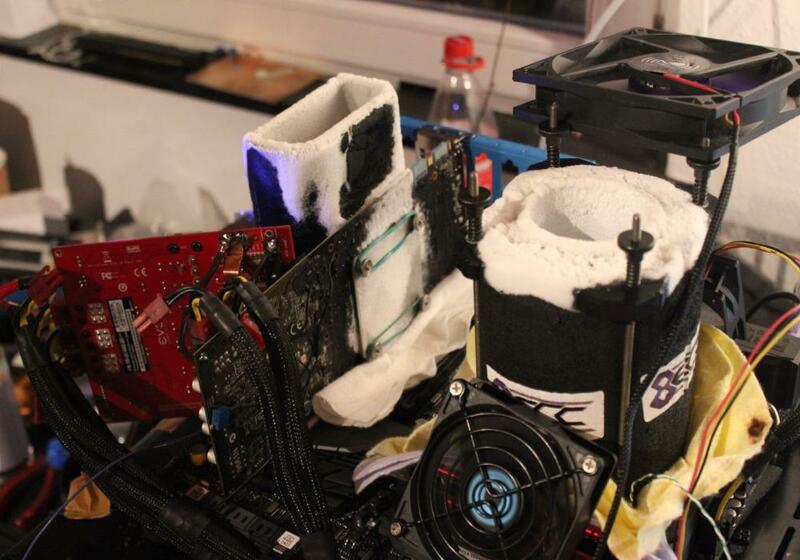 Everything BCLK in other words, which complicates the overclocking process. The three stages were won by Australia, and that was the foundation of their Country Cup victory. It could have been very different, as finishing second or third in any of the stages would mean Germany still had a chance before the final round. On December 28, the final stage closed. 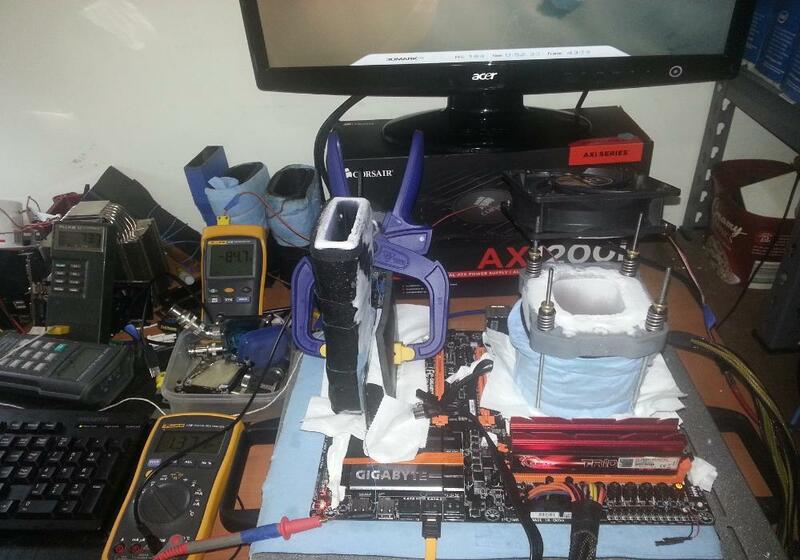 The last stage was very simple of setup: one overclocker, one system, full out 3DMark11 performance. Of course, simple is perhaps the wrong choice of words as handling an extreme cooled quad crossfire setup is very difficult. Every team chose the Radeon R9 290X, and once again Australia took the win and the 50 points this round. And so history was written. Australia, in previous years always at the bottom of the ranking, took their first Country Cup victory and now feature on the same list as Romania, Poland and Greece. Romania is the only country that has won the Country Cup twice, by the way. That is something Australia can aim for next year, but it will not be easy. Germany, Indonesia, France, and the United States have proven to be very competitive and came close to beating Australia. We look forward to next year’s edition! Congratulations to Australia, Germany, and Indonesia for finishing in the top-3 of this year’s Country Cup. A double thumbs up for all of the 415 participants who showed effort and dedication. See you all next year! For more information and the full Country Cup ranking, check out the competition page: click.